Drama. 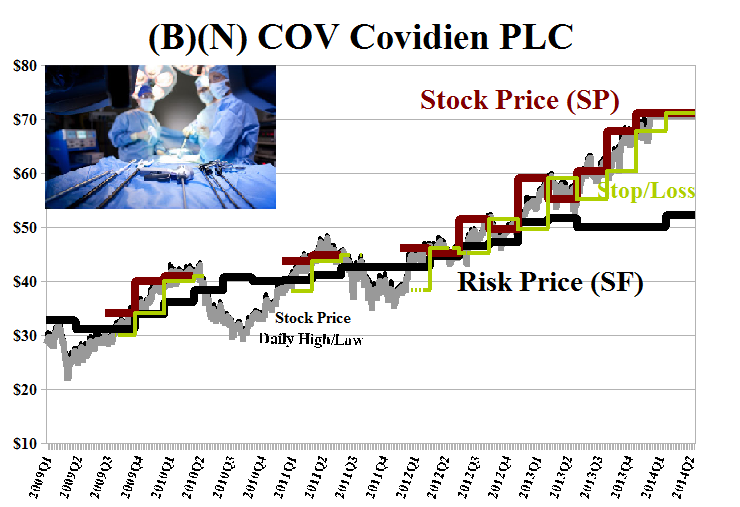 They say that Covidien PLC is “fully-valued” and it sounds ominous and full of meaning as if to pay more for it now would be criminal or deviant (The Street, February 17, 2014, Covidien Looks Fully Valued). Should we take profits, then, and short the stock, too? Or should we just be happy that we’re “fully-valued” and check our stop/loss in case of surprise, collect our dividends and maybe buy more at the retail price, the “full price” that everybody likes, and see what happens next? For example, “fully-valued” suggests to us that the company is running on all cylinders, knows where it’s going and can pay its dividends and basically, that it’s a fair stock to own that’s “fairly-valued“. But does it have an overdrive – “fully-valued” suggests not – and what’s that got to do with the stock price? 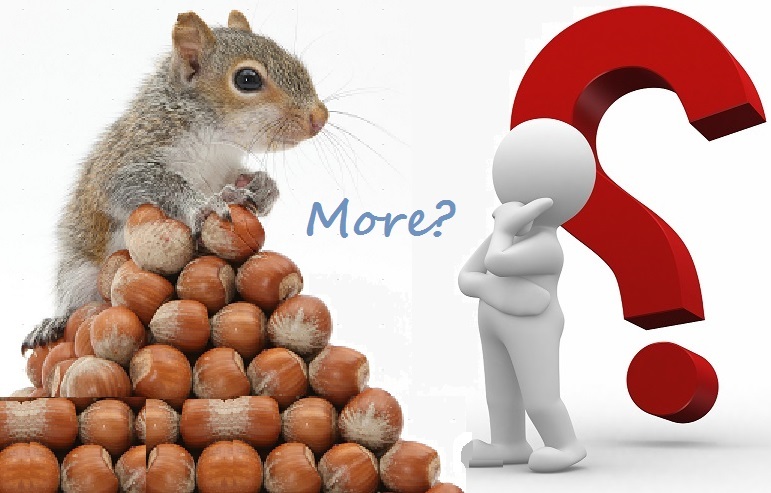 There are lots of stocks that have “no value” to shareholders – they don’t pay dividends and they’re “owned” by the bank and bondsman, dare they pull the plug – but they still have a stock price which could be anything that somebody wants to pay for it. And that sounds effective too. And indeed, with reference to the fundamentals, Covidien PLC is almost spot-on its industry at a 5% market yield (the inverse of the demonstrated [P/E] at 20×) and a 2% dividend, give or take a decimal and we suppose that they could return more of their earnings or buy-in some of their stock? The industry also returned 50% of its earnings and delivered a 16% return on the shareholders equity which – one must admit -few investors know how to get on their own money. 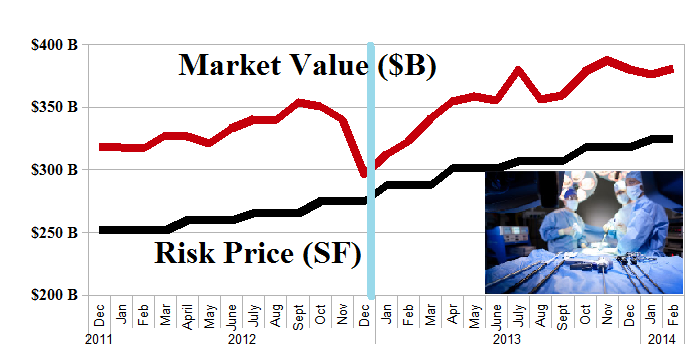 Those who presciently bought in early last year, raked in +28% and $84 billion on the industry and they’ve almost all been in the Perpetual Bond™ since December 2012 and that took down +35% plus dividends and is up +14% so far this year (partially on the back of Given Imaging which just got bought up by Covidien). Please see Exhibit 2 and 3 below. But there’s more to the story. All of these companies are still “undervalued” because the demand for them at these prices exceeds the supply, and knowing that sooner is better than later. Covidien PLC is engaged in the development, manufacture and sale of healthcare products for use in clinical and home settings. It operates its businesses through three segments: Medical Devices and Medical Supplies. From the Company: Covidien plc develops, manufactures, and sells healthcare products for use in clinical and home settings worldwide. The companys Medical Devices segment develops, manufactures, and sells endomechanical instruments, such as laparoscopic instruments, surgical staplers, and interventional lung solutions; energy devices, including vessel sealing, electrosurgical, and ablation products and related capital equipment; and soft tissue repair products comprising sutures, mesh, biosurgery products, and hernia mechanical devices. This segment also offers vascular products, such as compression, dialysis, venous insufficiency, thrombectomy, neurovascular, and peripheral vascular products; oximetry and monitoring products, including sensors, monitors, and temperature management products; and airway and ventilation products comprising airway, ventilator, breathing systems, and inhalation therapy products. Its products are used primarily by hospitals and ambulatory care centers, as well as alternate site healthcare providers, such as physician offices. The companys Medical Supplies segment develops, manufactures, and distributes nursing care products comprising incontinence, wound care, enteral feeding, urology, and suction products; medical surgical products, such as operating room supply products related accessories, electrodes, thermometry, and chart paper product lines; SharpSafety products, including needles, syringes, and sharps disposal products; and original equipment manufacturer products. Its products are used primarily in hospitals, surgi-centers, and alternate care facilities, such as homecare and long-term care facilities. The company markets its products through direct sales force and third-party distributors. Covidien plc has 38,500 employees and is based in Dublin, Ireland.